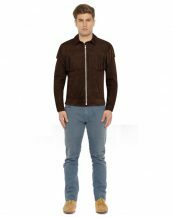 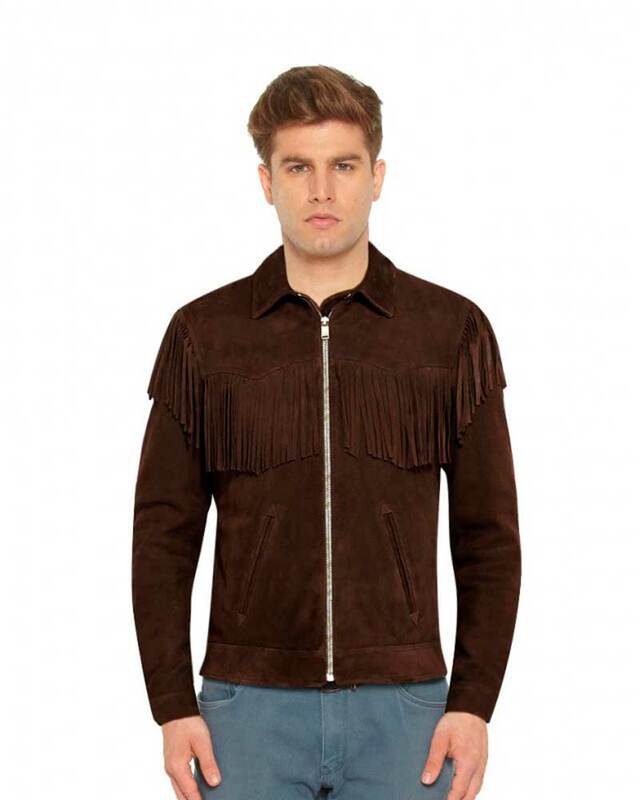 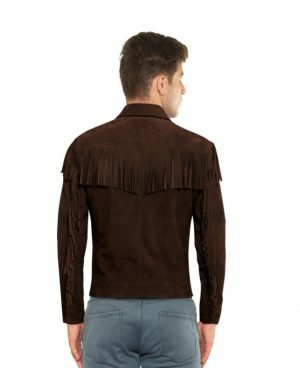 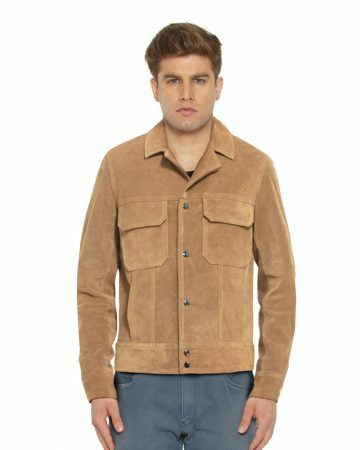 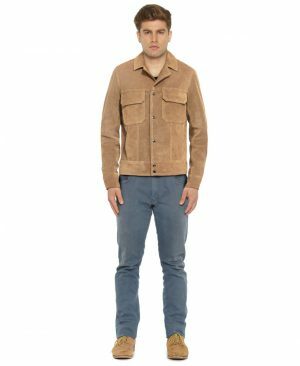 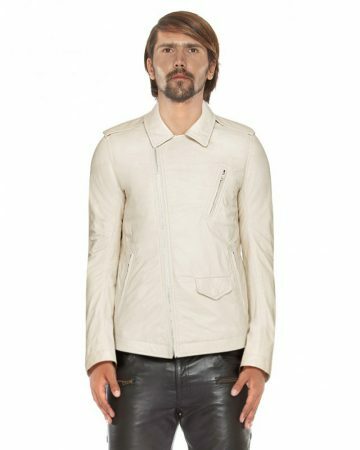 This brown suede fringed jacket for men with point collar will be a great add on to a funky dapper style. Crafted with sheer perfection, this piece features fringes in the front, back and on the sleeves. 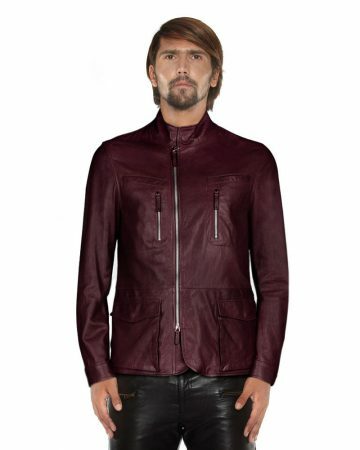 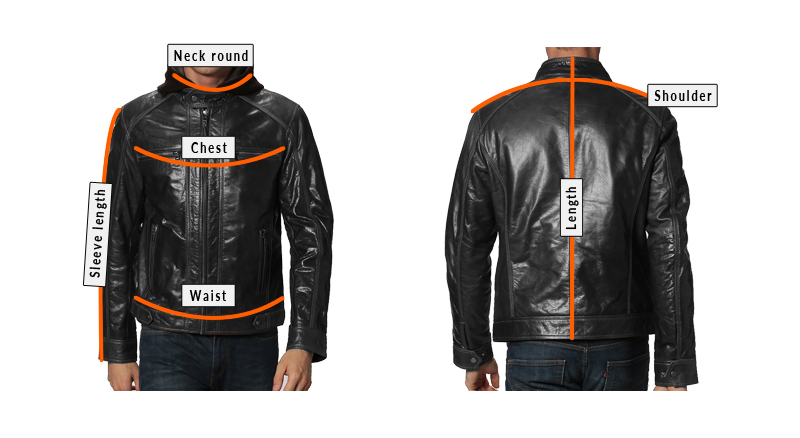 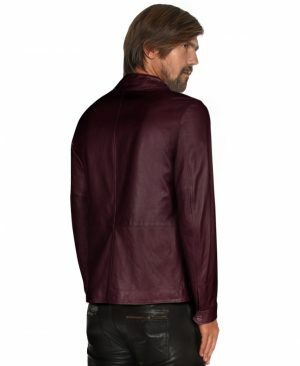 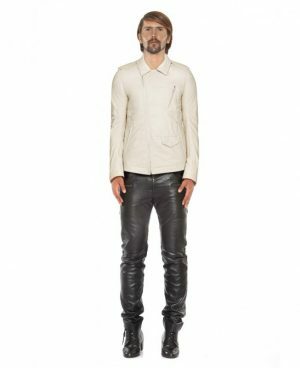 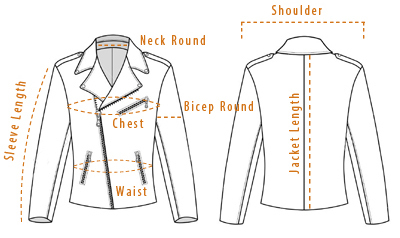 The front zip fastening makes it comfortable along with the soft suede material. 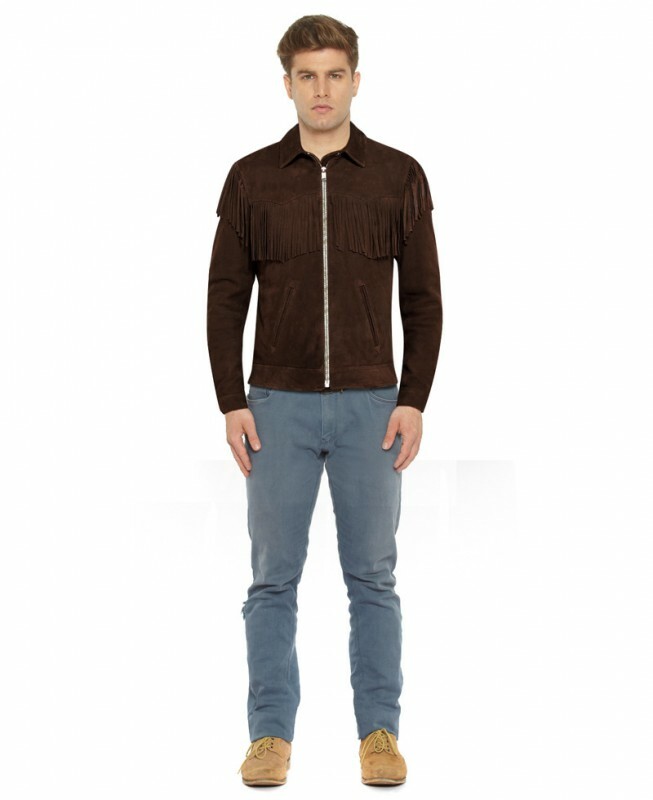 The point collar gives a peek into a style of a bygone era and a touch of vintage wanderer to you look.